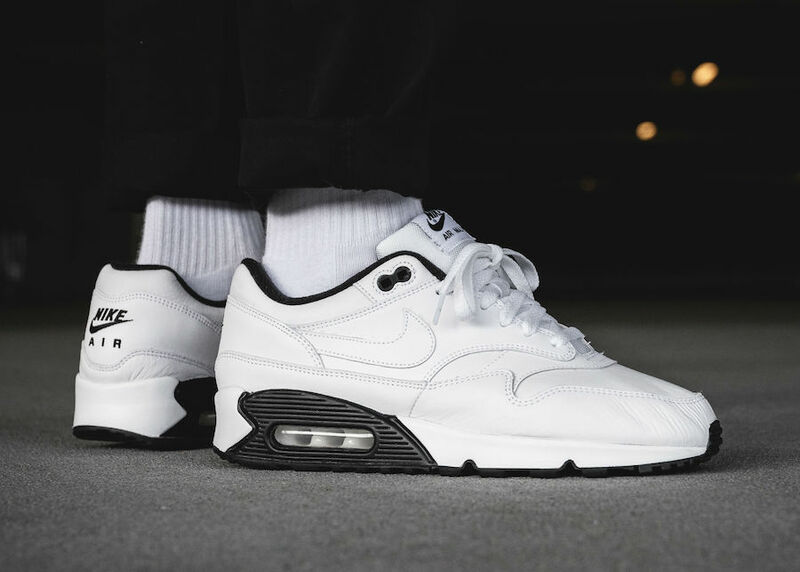 The elegance of one of the beloved silhouettes ever, the Nike ” Air Max 90/1″ is here now in an attractive mix of a White and Black mix. This pair features a premium leather upper, adding to the unique twist that added a very luxurious flair. White Nike logos adorned the lateral sides, while the Nike branding comes in Black. 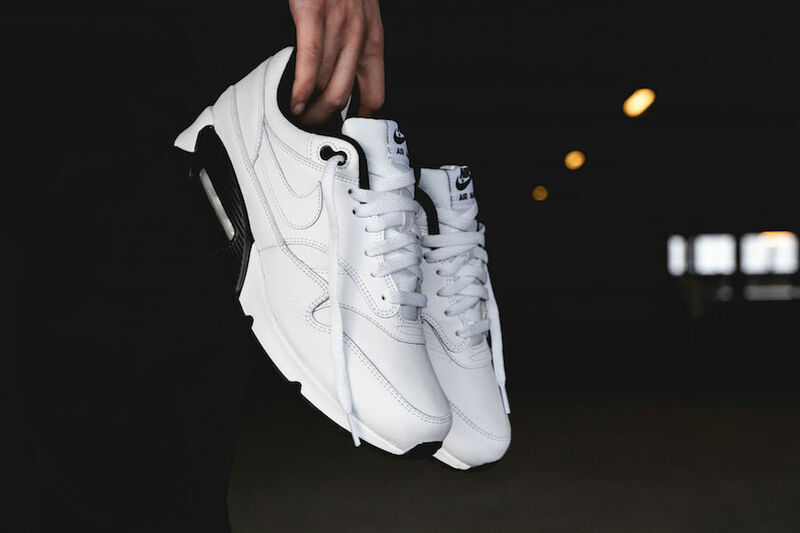 The special Air Max Cushioning and a black rubber outsole tops-off this iconic design. 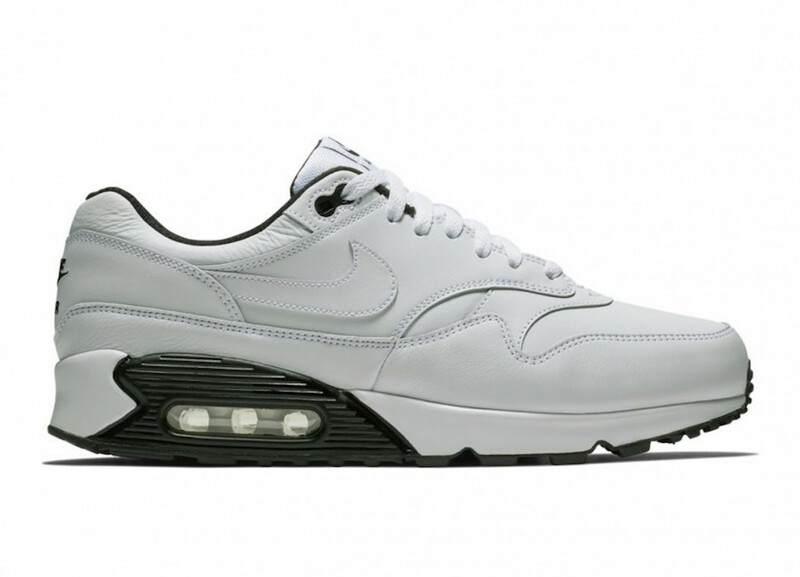 Check out more detailed images down below and, be sure to enjoy this Nike Air Max 90/1 “Black/White” now at select Nike Sportswear retailers such as Allike, or Nike Store Online. Pick up a pair for yourself and feel the magic.